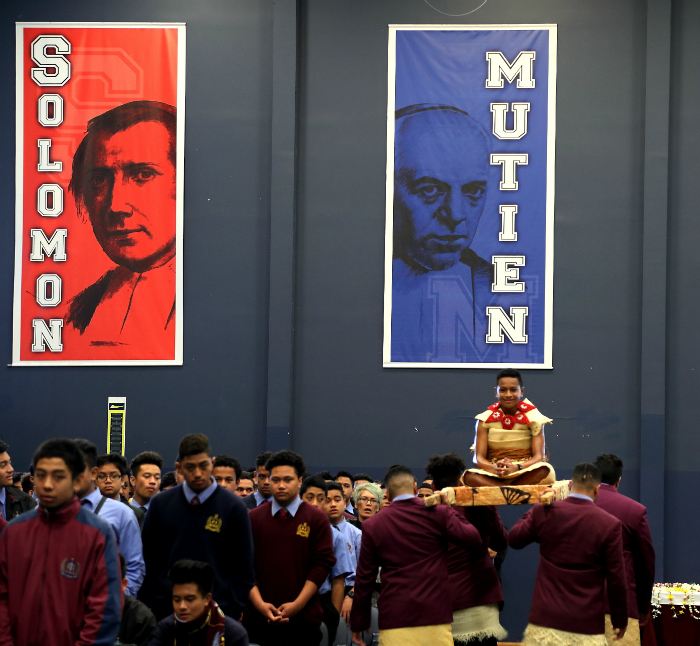 On the 10th August, the Executive of this group led by Cardinal Sir John Ribat, the Archbishop of Port Moresby, Papua New Guinea, visited De La Salle College Mangere East, and celebrated a special Assumption Day Mass for the College Community. 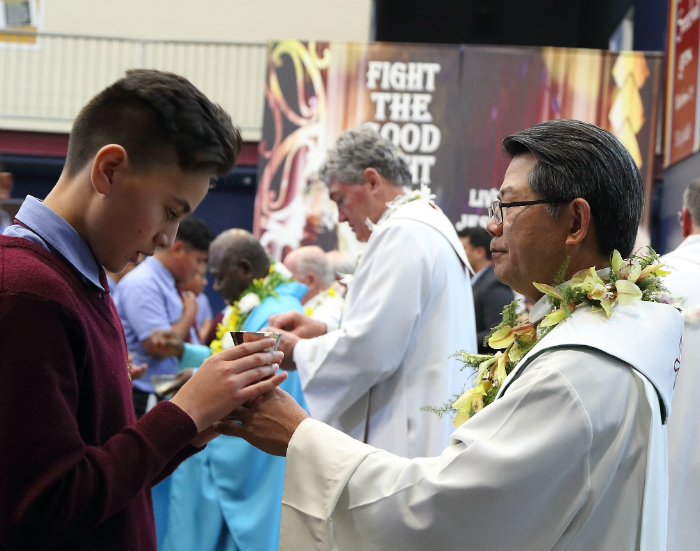 This esteemed group of Bishops from various Pacific countries wanted to experience a special indigenous liturgy, which the College students ably delivered. The liturgical celebration was an outstanding and memorable event which deeply touched the 1200 people present. 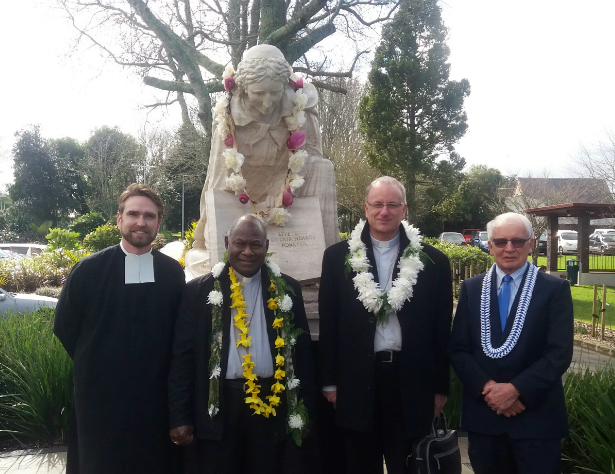 The visitors were impressed with their experience of the various ethnic liturgical expressions from the College's Maori and Pacific communities. Brother Lewis Harwood (Director of Mission), his staff colleagues and students did Lasallians proud with their organisation of the event.